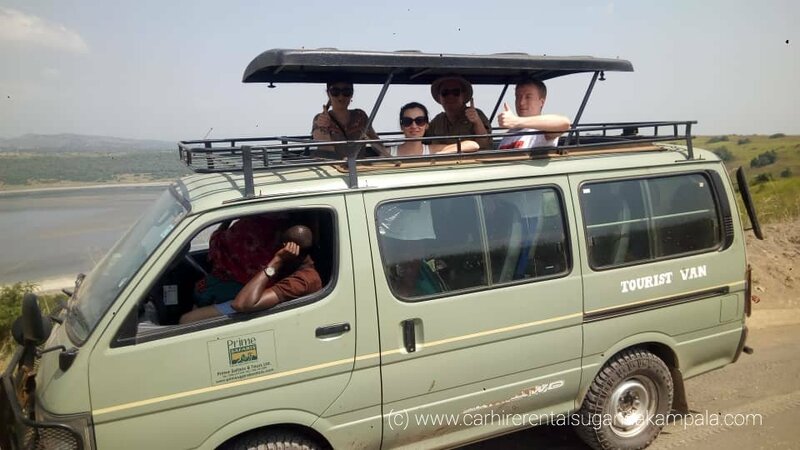 Affordable self-drive safari vehicles for hire in Uganda is what each traveler needs to make their safari in Uganda cheap and memorable yet comfortable. Car hire rentals Uganda Kampala has always done all possible to make sure travelers in need of 4×4 safari vehicles for hire in Uganda get exactly what they need suiting their group and reason for travel. Our safari vehicles are affordable and yet provided by the most experienced travel agency in Uganda. We also offer Rwanda self-drive car hire services to those who wish to go for Rwanda safaris. Our affordable luxury and commercial car hire for both business and leisure has a fleet with 4×4 self-drive safari Land cruiser, self-drive 4×4 RAV4, 4×4 safari mini vans with pop up roof. These vehicles are available all year round depending on what you need for your travel according to your group and safari destination. Car hire rentals Uganda Kampala along with their fleet of vehicles have a group of knowledgeable driver guides who can help you around for the first couple of days incase you need their help. Since the drivers are very knowledgeable about the Ugandan terrain and traffic, they can help for the first couple of days just to help with guidance on how to get along. Since you are behind the wheel and commuting at your own pace, these vehicles guarantee comfort because the safari becomes fully customized to your interests. 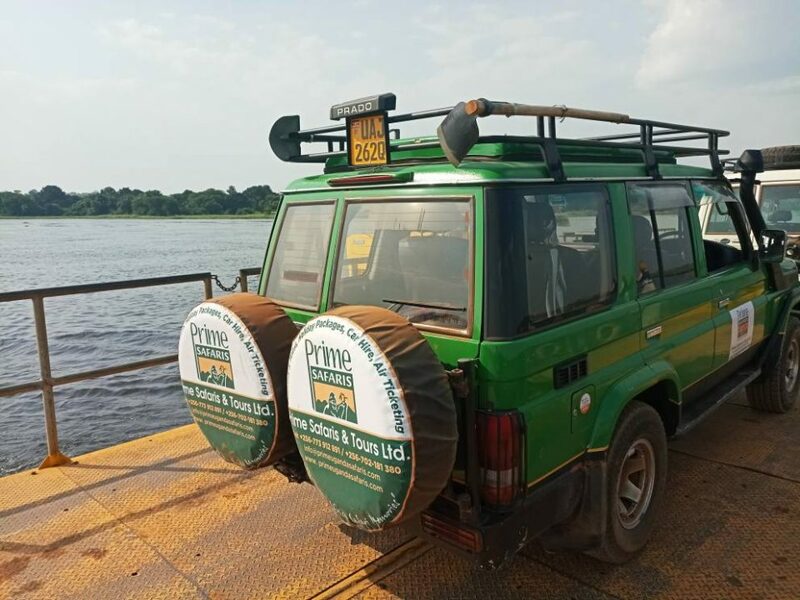 Our affordable self-drive safari vehicles for hire in Uganda have insurance and break down service help in case of any need. We can easily connect you to a mechanic no matter your destination in Uganda. 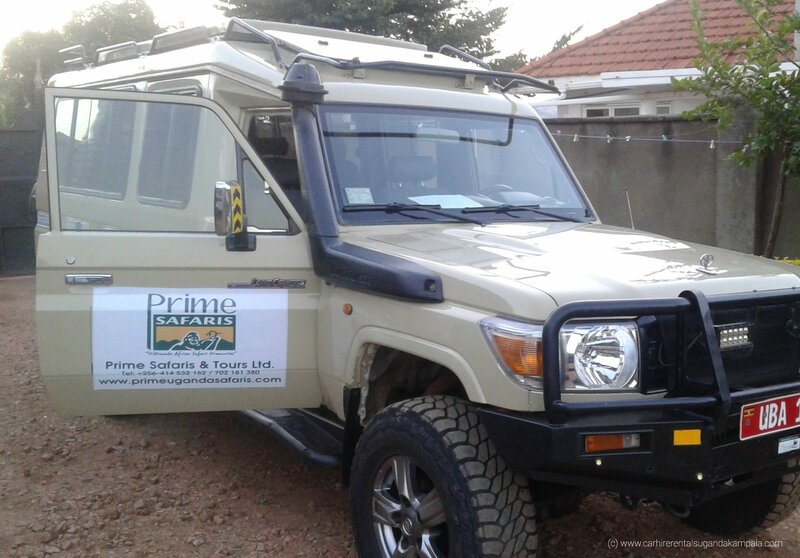 Our cars have ABS Break system, Air conditioner, internet, swivel seats, spacious boots, first aid kit, third party insurance, cooler box and all you need for a comfortable safari. 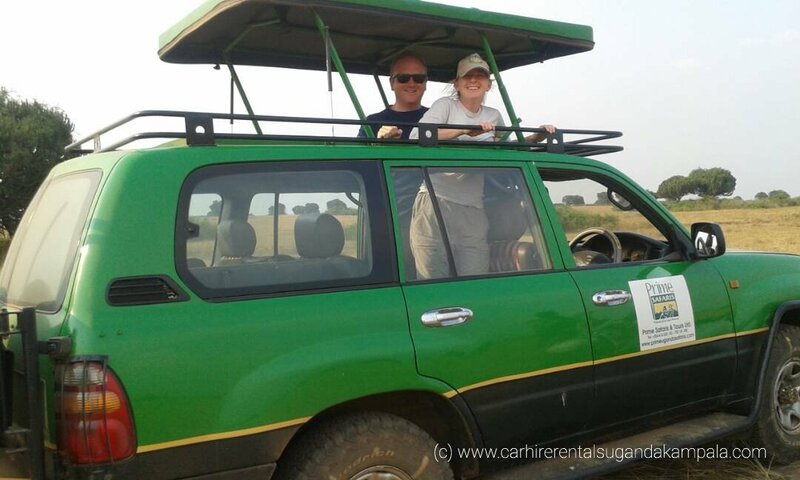 Affordable Self-drive safari vehicles for hire in Uganda are based on limited mileage and limited to travel in Uganda. Knowing the terrain in Uganda will be helpful since most roads are unsurfaced. While driving keep your eyes on the rear-view mirror to keep safe from motorcycles that help with fast travel especially within Kampala. Car fuel can be purchased all over the country though prices may differ a bit in the different gas stations. At all times, documentations are required and these include vehicle registration book (photocopy is allowed and the company will provide it), third party insurance coverage certificate sticker (you will find it on the car), driver’s license and minimum age of 18 for Ugandans and 23 for internationals. For foreigners on Uganda tours, your country’s valid full driving license held for a period of more than 2 years is allowed with full comprehensive insurance. The driving speed limit in Uganda is 80km/hr. The vehicle insurance coverage does not cover the client’s insurance. In case of any damages, the client is liable. Whether it’s a Uganda gorilla safari, gorilla trekking tour in Uganda or even a birding safari in Uganda, don’t miss the joy of commuting at your own pace. Hire an affordable self-drive safari vehicle for your next safari and have an experience that will get all your nerves involved in your safari.